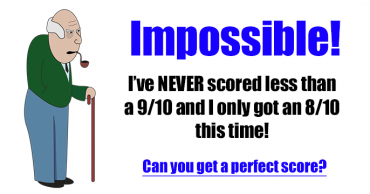 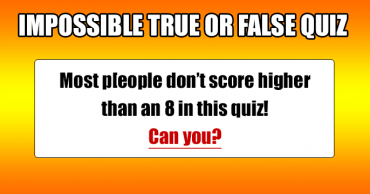 Getting a 10/10 in this Trivia Quiz is highly unlikely! 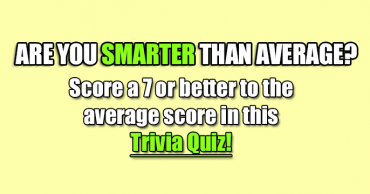 Score a 7 in this Trivia Quiz to beat the average score! 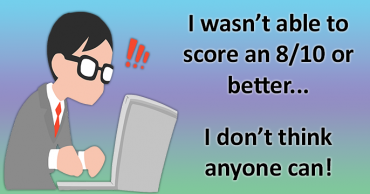 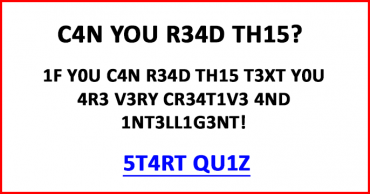 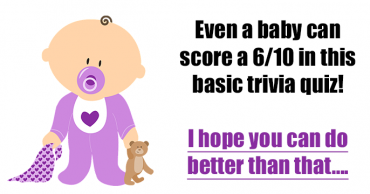 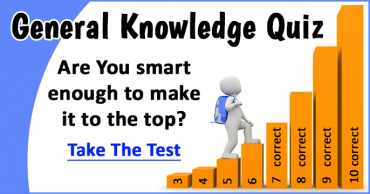 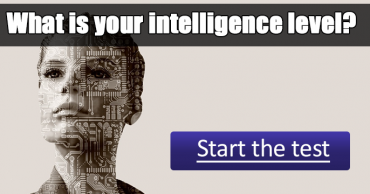 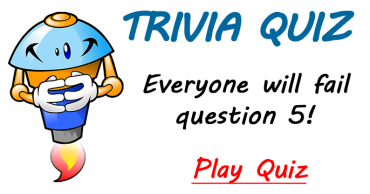 What is your Trivia Intelligence level?